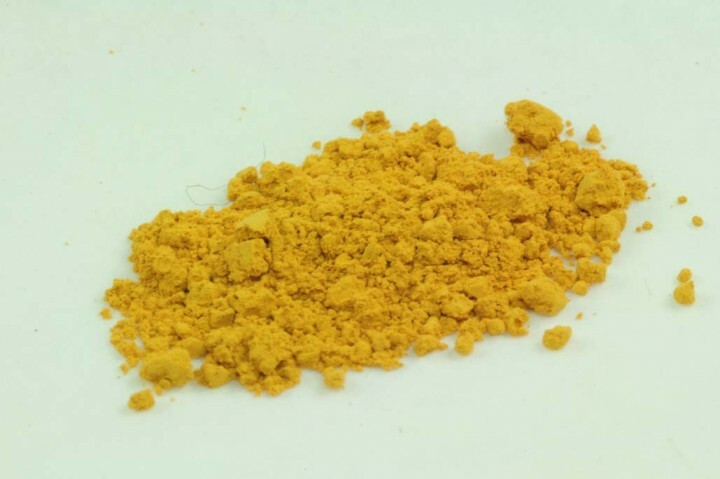 Yellow Moroccan Ochre, fine | KREMER-made and historic Pigments | Pigments | Kremer Pigments Inc. Brilliant transparent gold ochre. Pure earth pigment from Midelt in Morocco. Customer evaluation for "Yellow Moroccan Ochre, fine"